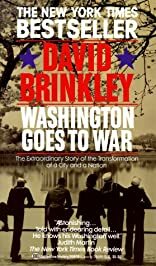 WASHINGTON GOES TO WAR was written by David Brinkley. WASHINGTON GOES TO WAR was published by Alfred A. Knopf. About David Brinkley (Author) : David Brinkley is a published author. 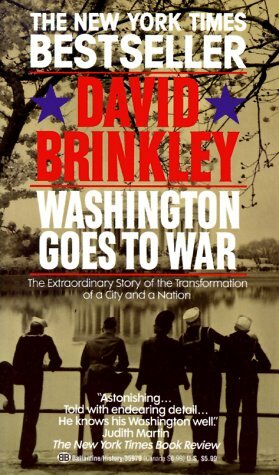 Some of the published credits of David Brinkley include Washington Goes to War.